These are the days of popular compact SUVs, such as the Brezza, EcoSport and the Creta. Go a size or two bigger, and we have the popular Scorpio, XUV500 and the larger Endeavour and Fortuner. When we say compact SUV or SUV, these are the names that come to mind. And these are the vehicles that have captured the market. However, there are many others that came to the market with a bang, and then in a few months (in one case, a couple of years), were totally forgotten. Here are those forgotten SUVs that are still in the market, waiting for buyers. The Yeti happens to be the first SUV from Skoda. When it was introduced, it was well received and got great reviews for being the only compact SUV to drive like a sedan. It had the punch and the dynamics of a sedean and the appearance of a SUV. Even Jeremy Clarkson carried a piece on how the Yeti was a really good all-arounder. Sadly, ever since the facelift has been introduced, the vehicle sees very less takers. The main reason behind that is the fact that the Yeti is now priced at Rs 23 lakhs ex showroom Delhi, which is a steep price to pay for the vehicle. However, if you are in the market for a capable 4wd vehicle which is compact and is understated, the Yeti is a really good option to consider. The only downside it is that there is no DSG variant on offer, it comes only with the manual gearbox. Power comes from the familiar 2.0 liter TDi engine that makes 138 Bhp and 320 Nm. After having bought over the Ssangyong brand, Mahindra decided that they should introduce the same in India as well. So the Rexton was brought into our market. 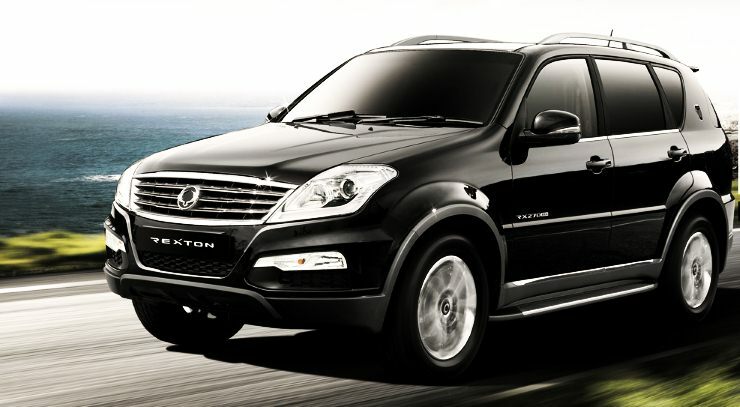 The Rexton is a large 7 seat SUV that was introduced to take on the Captiva, Pajero and the Fortuner. It looked decent and came with powertrain that was provided by Mercedes, from the first generation M Class from back in the late 90’s. Power comes from a 2.7 liter engine that is either mated to a 5 speed manual or a 5 speed auto box, based on the variant. Power ranges from 162 Bhp and 340 Nm to 184 Bhp and 402 Nm. At Rs 21 lakhs staring price, the Rexton makes a lot of sense for those who are looking at a large SUV on a budget. Also, there are a lot of discounts on offer on the Rexton to make the deal a lot sweeter. The Trailblazer was introduced last year as the replacement for the Captiva. Though it has been in the market for just a year, it has already found it self in the forgotten list, sadly. There is nothing wrong with the car as such, but with the Rs 23.95 lakh price tag, people prefer opting for the Endeavour since that is similarly priced as well. The Trailblazer comes in only one variant in India, the 2wd automatic. Power comes from a 2.8 liter engine making a massive 197 Bhp and 500 Nm. The problem though is that the interiors feel dated. 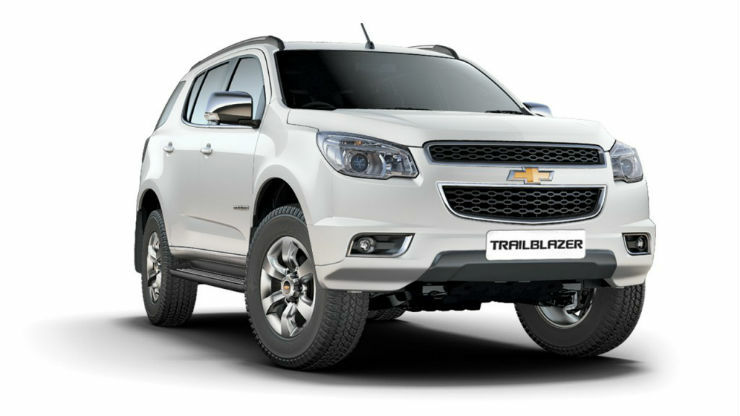 GM is in the process of bringing in the all new Trailblazer into the market which looks a lot better and has much better interiors. 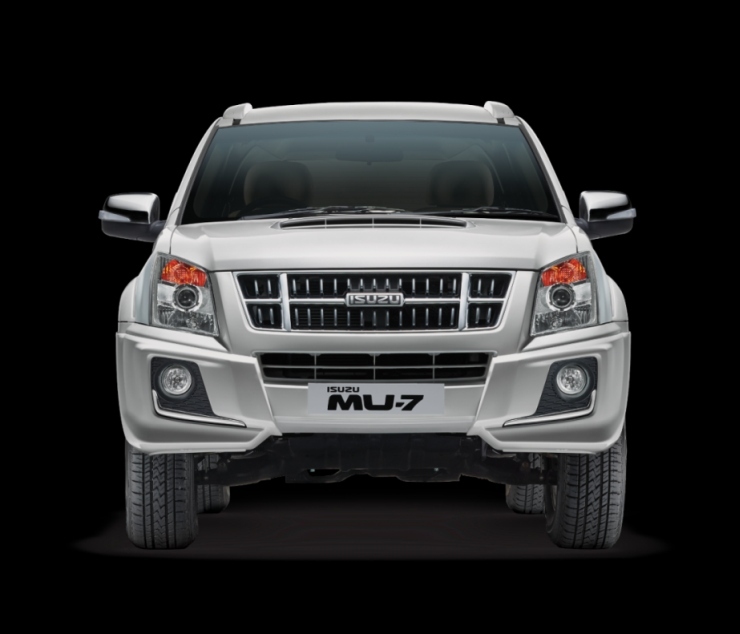 Isuzu introduced a full sized SUV, the MU7 in India sometime back. While the D-max pickup gotten a lot of attention, followed by the V-Cross, the MU7 hasn’t really set the sales charts on fire. Most people would be surprised to even know it exists. This SUV is massive and has a lot of space. A lot of parts are shared between this and the Trailblazer. Power comes from a 3.0 liter engine making 161 Bhp and 360 Nm. This SUV too is up for replacement with the company testing the all new MUX. If you are in the market for a purpose built off-road vehicle, look no further, there is nothing that is better than the Gurkha in this respect. It also came with all the gizmos that you’d expect in a bare bones SUV. Yes, it doesn’t have the best fit and finish and isn’t really good in the city either, but if an off-road vehicle is what you are looking for, this one fits the bill the best. Power comes from a 2.6 liter engine making 80 Bhp and 230 Nm. Prices start at the Rs 8 lakh mark in Delhi. The One was introduced by Amitabh Bachchan and hence the vehicle was pretty well marketed. Sadly though, the vehicle never managed to sell well. It was very rough around the edges, lacking in sophistication and despite a low price tag, never really clicked with buyers. 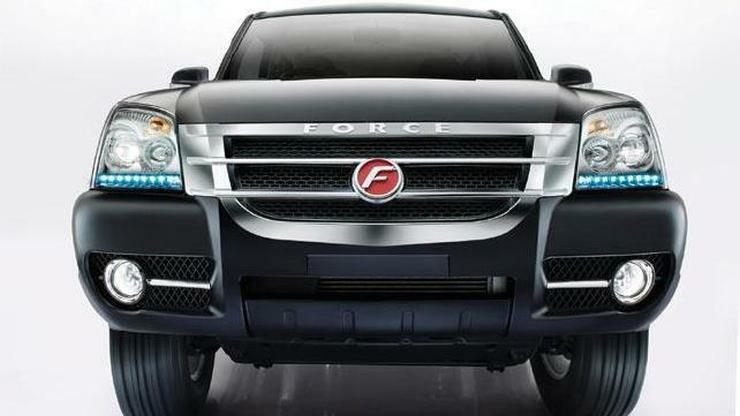 Not many people know this, but the Force One is still on sale in the country and pricing starts at Rs 9.5 lakhs ex showroom Delhi. Power comes from a 2.2 liter engine making 139 Bhp and 321 Nm. The Koleos was the first SUV that Renault introduced in the country. At that time, they only had this and the Fluence sedan on sale. The Koleos’s sales never picked up. There are very few people in the market for a 5-seat SUV at its high price point, and hence the Koloes didn’t really do well. 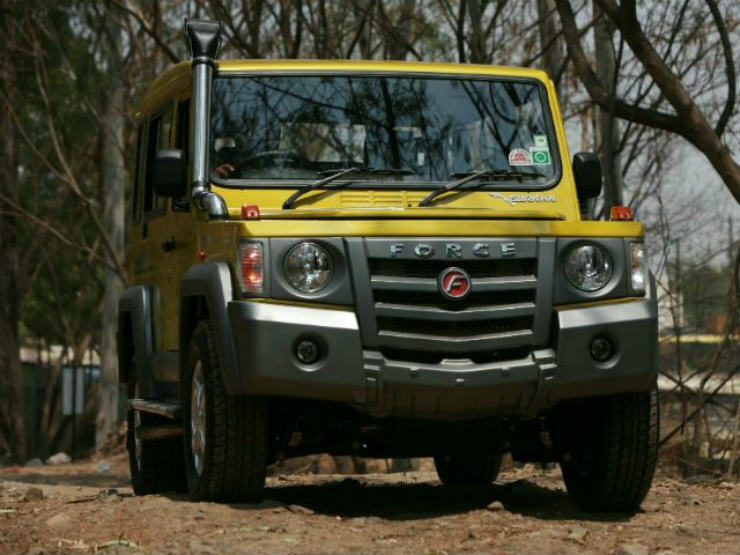 It comes in 3 variants, a 4×2 manual, 4×2 auto and a 4×4 auto. Powering them is a 2.0 liter engine making 170 Bhp and 360 Nm. 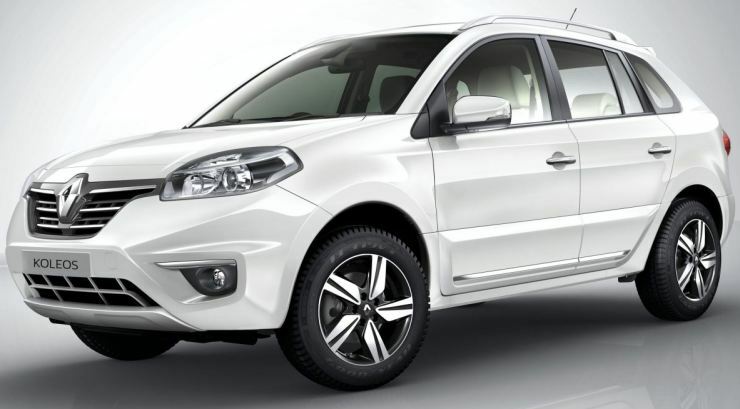 There are massive discounts on the Koleos currently and Renault is considering getting the all new version sometime next year.